Promotion terms and conditions are published in our knowledge base. 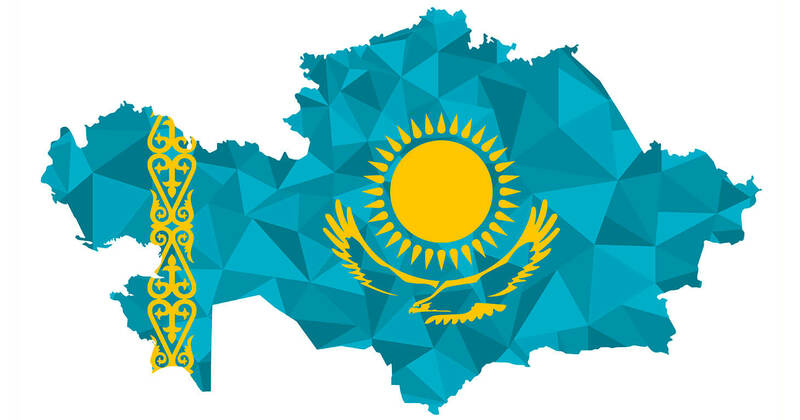 If you have any questions related to the Kazakh market, feel free to ask us in the comments, and we will try our best to open this market for you.Use this information to adapt your offers for the audience. Kazakhstan is an amazing market with low competition and actively growing e-commerce. We hope you will catch the wave together with us, open a new market and earn! 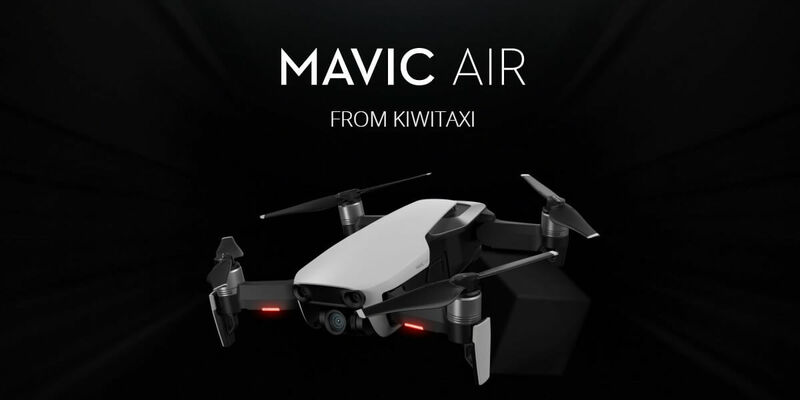 You have a chance to win a DJI Mavic AIR Drone from Kiwitaxi by selling transfers during the period of March 1 to May 31 (2018). The more transfers you sell, the higher your chances of victory! Each sale is equivalent to one «ticket». A random number generator will determine the winner. We don’t cease to participate in an affiliate-related conferences around the world. 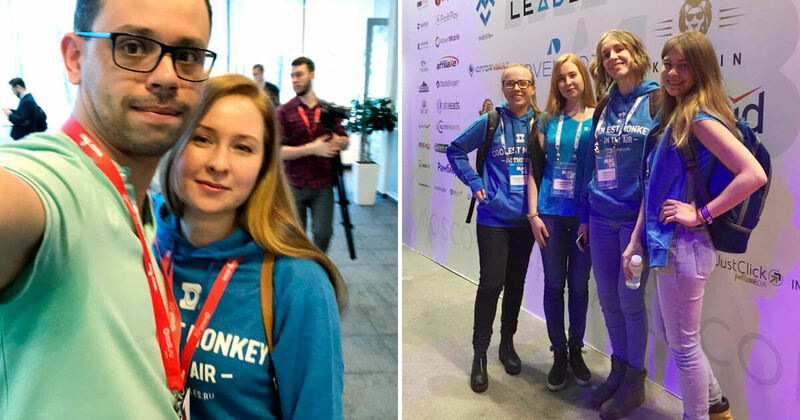 Our last big event was in Las Vegas, USA; this time we attended 3 events in Moscow, Russia. At the end of last month, we attended Moscow Affiliate Conference, Admitad Lounge and Admitad Travel Expert. At the events we were presented as Travelpayouts and Aviasales (Russian brand of Jetradar).